Happy Australia Day...hottest 100 day...invasion day whatever you like to call it! Today we have been enjoying BBQ after BBQ, listening to the radio and enjoying the hottest 100. It has become a long standing tradition for us to listen to the hottest 100 on Australia day! 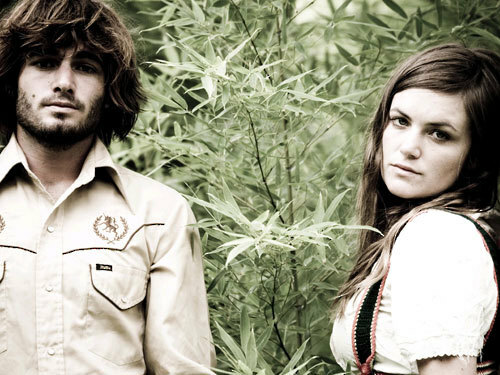 2010's winner...Angus and Julia Stone! Lovely! Looking forward to Australia Day next year!